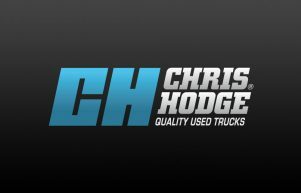 Chris Hodge is one of the best known names in the world of used truck sales and their Docklands site and truck website are well known as great places to buy quality trucks, trailers and commercial vehicles of every sort. 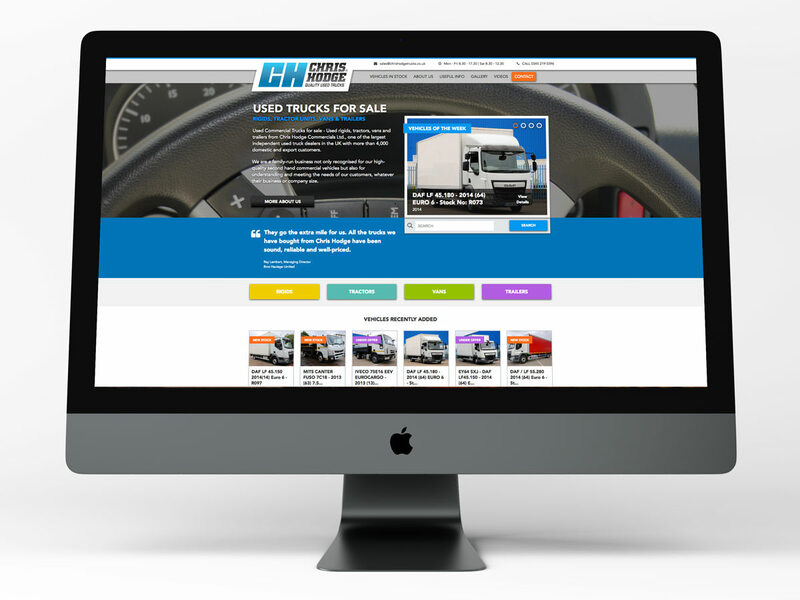 Hullabaloo had worked previously with Chris to create a truck website and visual identity that successfully used the web to drive sales, and have been involved in supporting that site for several years. 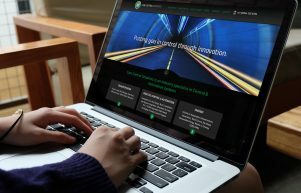 We were therefore delighted when Chris asked us to come back and create a new site that would capitalise on the advances in web design to work strongly with search engines and respond to mobile devices that are so important today. 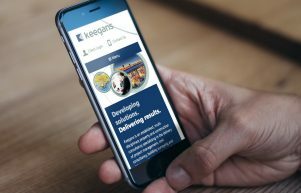 Creating a site that looks great is only the first step for us, but we began by creating a clean, modern style that builds on the look of the old website, but adds a fresh new feel to maximise the impact of the new truck website. This Design Concepts stage was all created in a PDF format initially so that we could run through the designs with Chris, and build in changes suggested by him and by his SEO team. 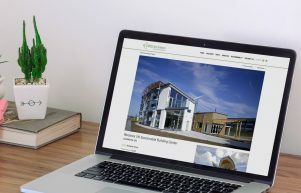 Once the design was agreed, we then built he site in WordPress to meet the requirements of the SEO team and to maximise compliance with Google. We also built in SEO features to help Chris’s team maximise that benefit, and we also added our usual on screen editor to make changing the site as simple and intuitive as possible. Finally, for uploading trucks and monitoring stock we built in a number of features to make that process easier for Chris’s team to manage. 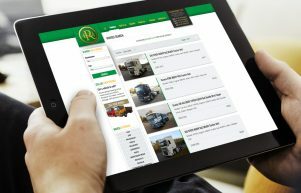 All in all, the site is simple to navigate and makes adding and monitoring new stock really simple for Chris and his team – creating an exciting tool to sell trucks in a competitive market, and a flexible platform for future growth of the brand.